Come and explore all the Blackstairs Mountains and South County Carlow has to offer. 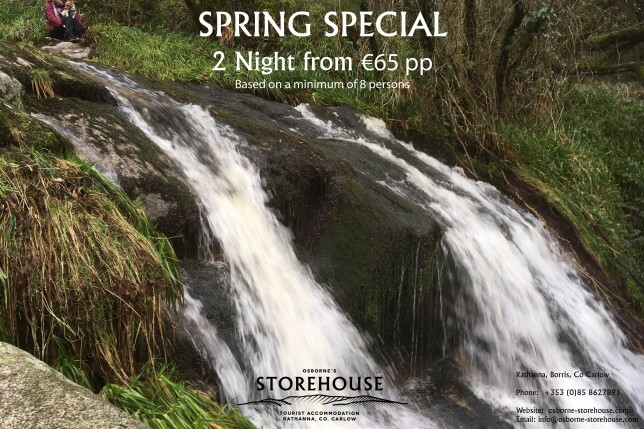 Arriving in the rural village of Rathanna at the foot of Mount Leinster, one steps back in time immersing oneself in this hidden gem within the Irish landscape. 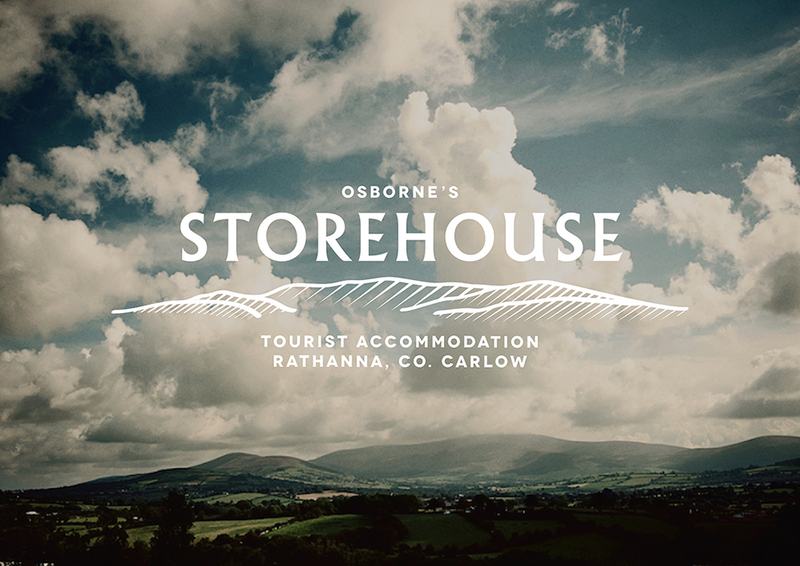 Osborne’s storehouse forms a great base for you and your friends to explore the Blackstairs mountains the many great activities in the area. 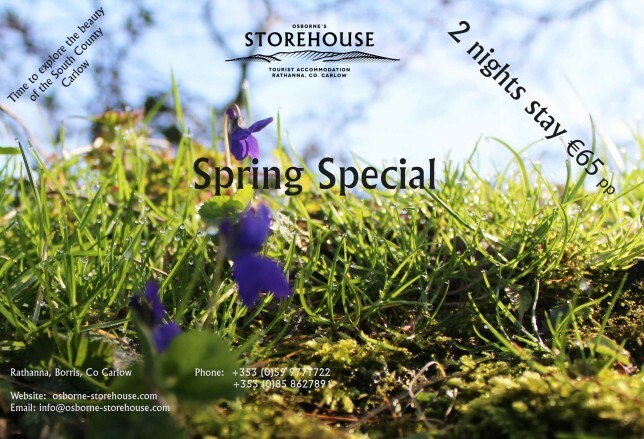 This recently restored Storehouse accommodates 12 people and is set along side a beautiful untouched Victorian Bar. 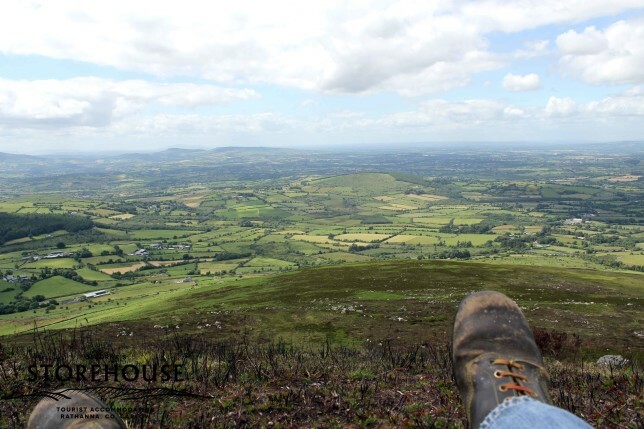 During the day explore the mountains in this special area of conservation, hang-glide, cycle the many routes around and over mountains, kayak the river Barrow, or go on a horse track. 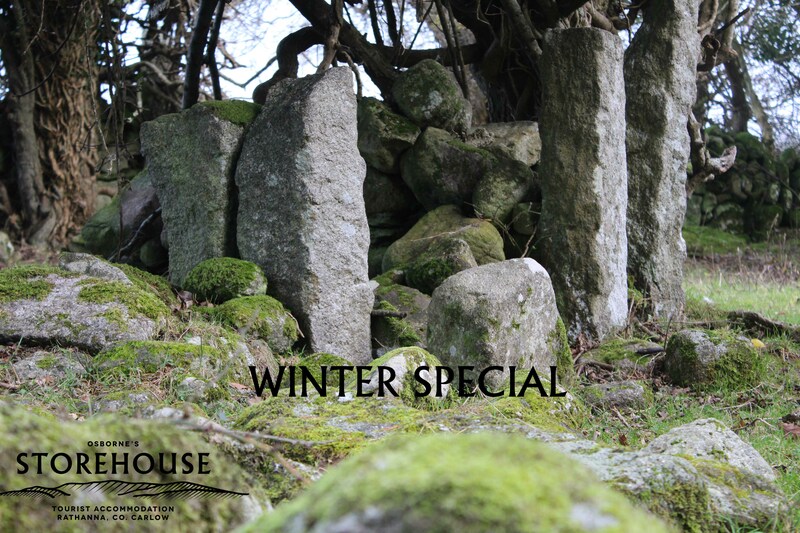 By evening site , spark up the barbeque, enjoy a game of bouldes or chess, a coffee, or a few drinks with the locals in this traditional Irish bar. 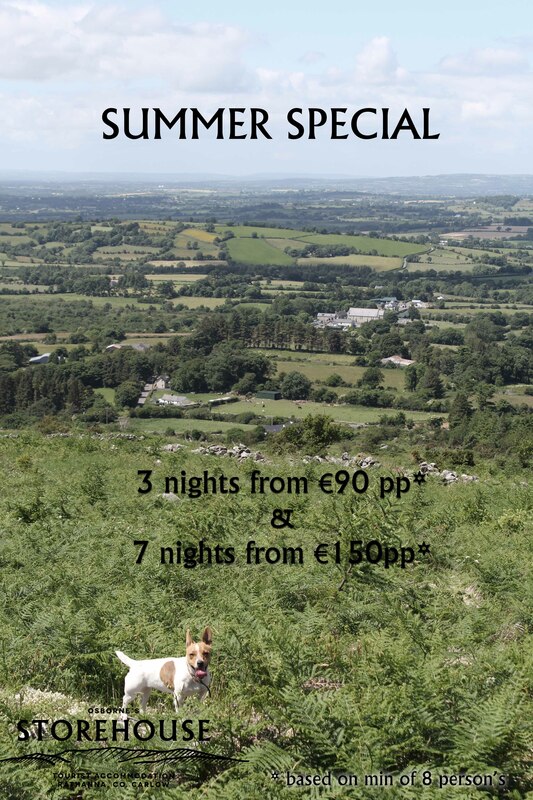 Within a stones throw of Kilkenny city, Carlow town and Wexford this provides a great base to explore all the southeast has to offer. €90pp three night weekend stay or €150 seven night week stay. Thank you for your inquire, I will revert as soon as possible.